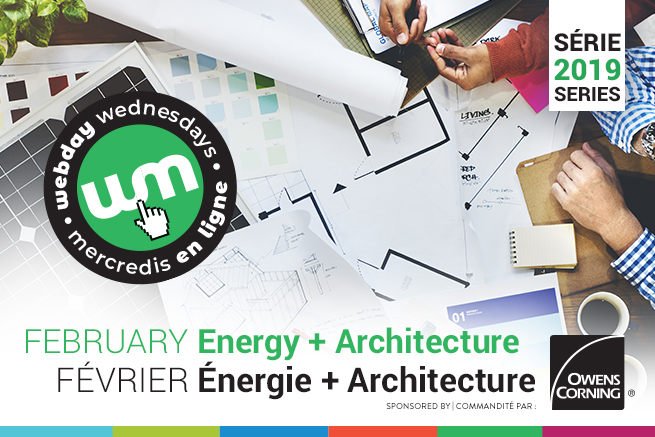 January 30 - MDB ET RESPONSABILITÉ DE L’ARCHITECTE AUTOUR DU BIM : D’OÙVENONS-NOUS, OÙ ALLONS-NOUS ? The Canada BIM Council serves as Canada's business voice for the architecture, engineering, construction, owner, operator and education community who are working collectively to adopt and implement digital technologies and practices. 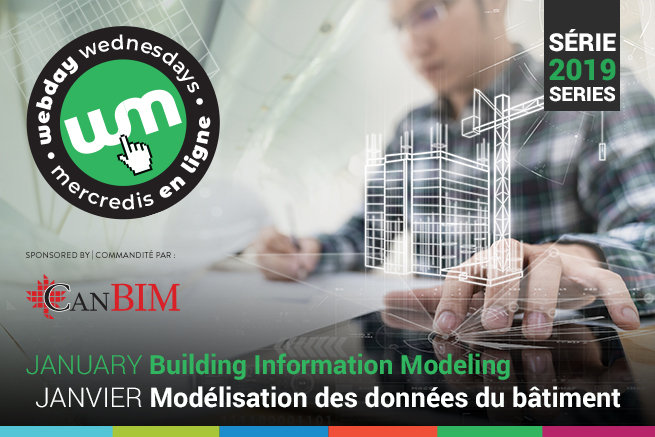 buildingSMART Canada is the Canadian chapter of buildingSMART international and provides the appropriate home for Canadian BIM standards development and promotion of BIM awareness in Canada. Owens Corning (NYSE: OC) develops, manufactures, and markets insulation, roofing, and fiberglass composites. Global in scope and human in scale, the company’s market-leading businesses use their deep expertise in materials, manufacturing, and building science to develop products and systems that save energy and improve comfort in commercial and residential buildings. Through its glass reinforcements business, the company makes thousands of products lighter, stronger, and more durable. Ultimately, Owens Corning people and products make the world a better place. Based in Toledo, Ohio, Owens Corning posted 2017 sales of $6.4 billion and employs 19,000 people in 37 countries. It has been a Fortune 500® company for 63 consecutive years. Webday Wednesdays English-language series are now available for purchase as monthly bundles. Save yourself the time of individual registrations and get one of the webinars for free! The English-language session on April 3 (Chevalier Morales) is included in the March bundle. Please note that Webday 2019 member-renewal vouchers cannot be applied to bundles. 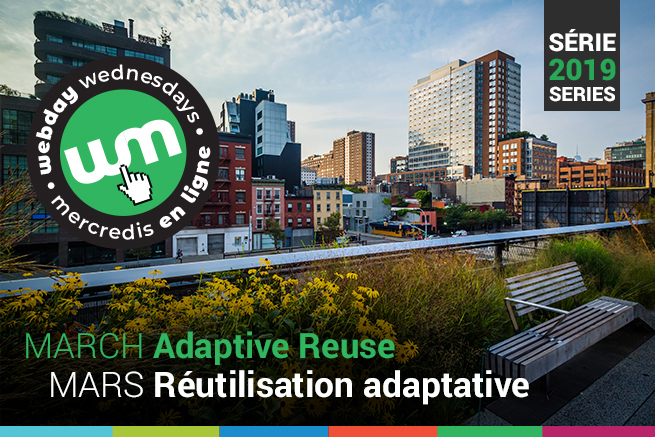 Click here to return to the Webday Wednesdays page.